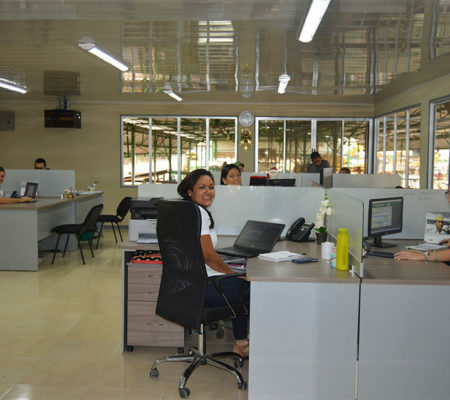 How we work – CATSA – Central Azucarera Tempisque S.A. In CATSA, we work with the commitment to give our best effort as a support platform for the entire organization. 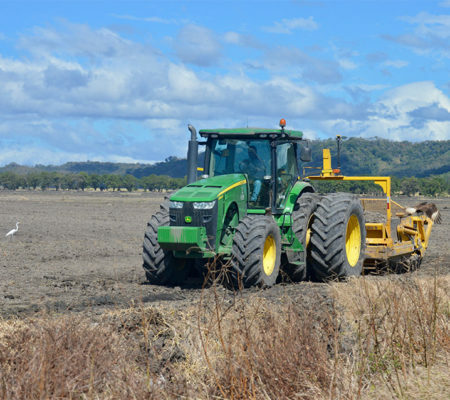 The Agricultural Area is responsible for the management of more than 12,000 hectares of planting. 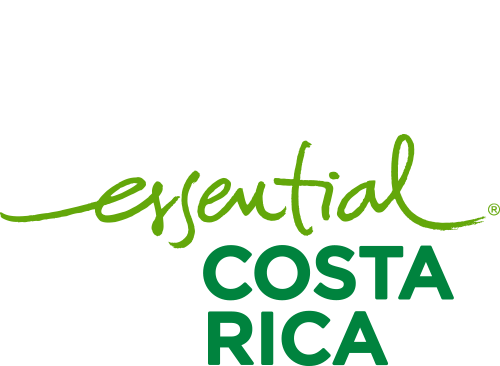 In addition, it’s responsible for coordinating the production of approximately 2,300 hectares of independent producers in the area. 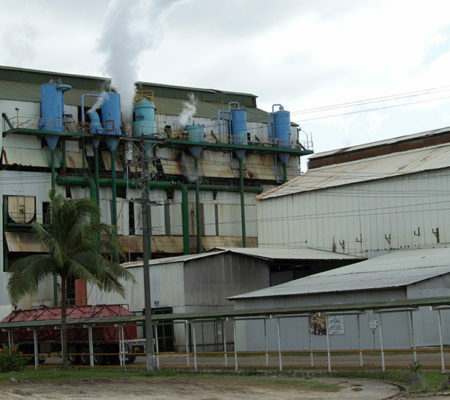 The CATSA Industrial Area has a daily production capacity of approximately 14,500 packages of 50 kg or its equivalent to 775 tons of sugar. 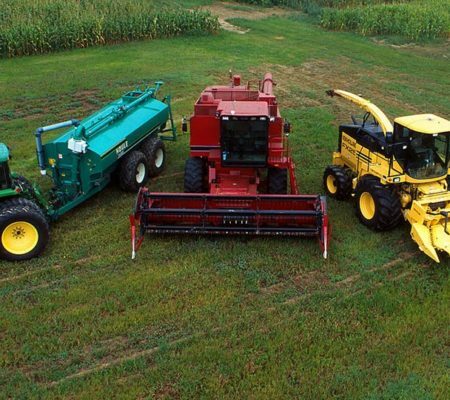 Workshop and Maintenance is responsible for supporting the Agricultural and Industrial areas, they are an essential part in the logistics of implementation of daily an operation activities. Address: 6.5 kilometer South East from De Guardia School. Liberia, Guanacaste. Postal Code Postal 56-5000 Liberia.